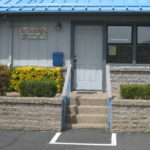 New Beginnings is dedicated to helping you plan for yourself and your new baby in the months and years to come. 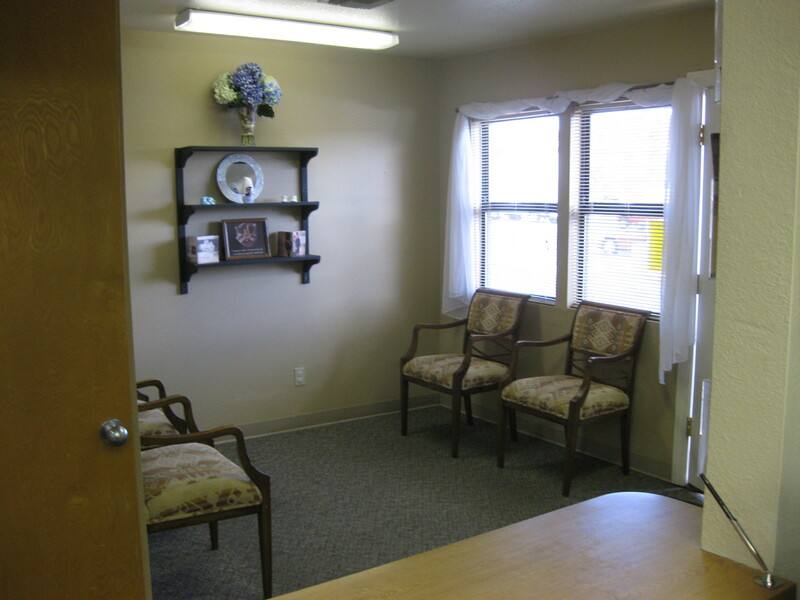 We provide you with a FREE pregnancy test, followed by a confidential meeting with a volunteer lay counselor. 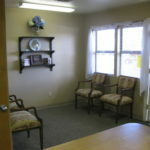 We are here to support you and to find out how we can best meet your needs. Love and support are essential in parenting. We ask if there is anything we can pray for with you. You will be making one of three choices: Parent, Place for Adoption, or Abort. Being a parent is one of the most challenging and rewarding experiences of life. It is a miracle to watch this little life grow and develop inside of you. From the moment of conception your baby is a person with a unique and unrepeatable identity. As a parent you will learn how to guide, nurture, and provide for this amazing, new little person and their many interests, talents and gifts. You, too will grow, and flourish in this beautiful process. If you are abortion minded, then the facts, risks, and emotional after effects of abortion are discussed. Pictures and movies are available to illustrate the truth of abortion. Christian adoption agencies are available to assist you as well. There are a wide range of adoption plans to choose from. We will help you obtain as much information on adoption as possible to make an informed decision. Most clients choose to parent and enroll in one or more of our many educational programs. 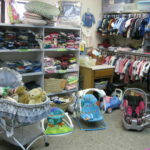 See them listed under “Free Confidential Services.” Clients meet each week with a lay counselor and participate in a lesson about the development of their baby. 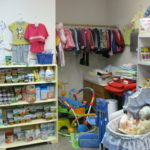 Clients also learn newborn care and can do more extensive parenting lessons. 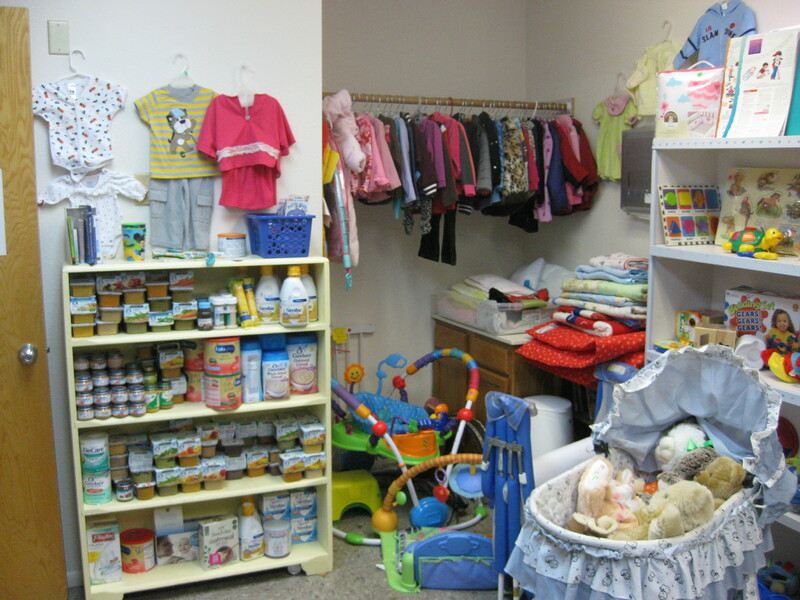 Each lesson completed earns Parenting Points that can be spent in our onsite Shops. 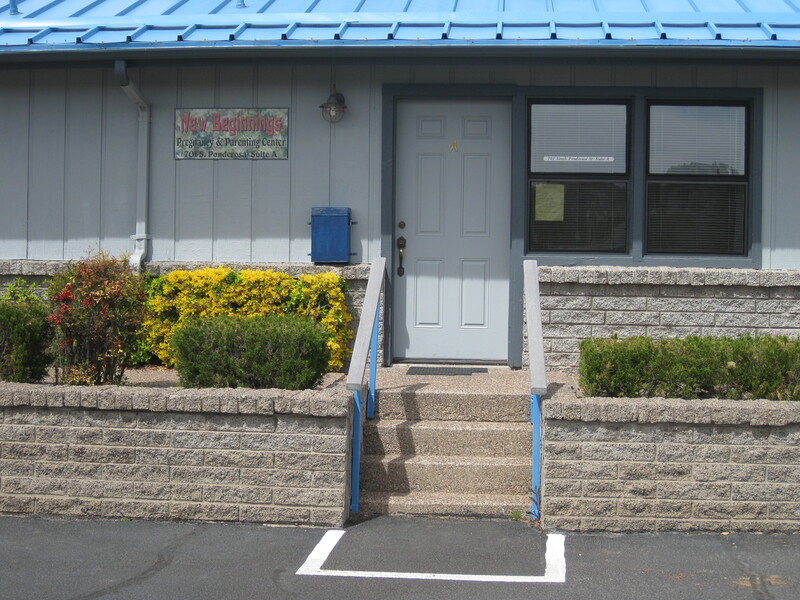 Please call or email to schedule an appointment: 928-474-7466, or drop in during our regular hours. The more Truth that is known about abortion, the more Lives that are saved from abortion. According to Life News, there are 517 surgical abortion clinics and 213 medication abortion clinics remaining active in the U.S., the lowest numbers in decades. 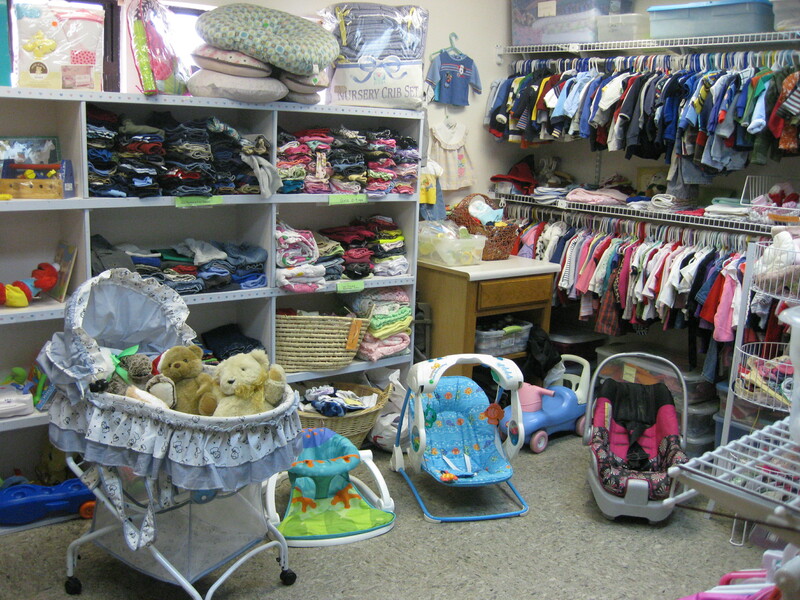 Overall, there are 2,500 life-affirming pregnancy help centers and medical clinics in the U.S.